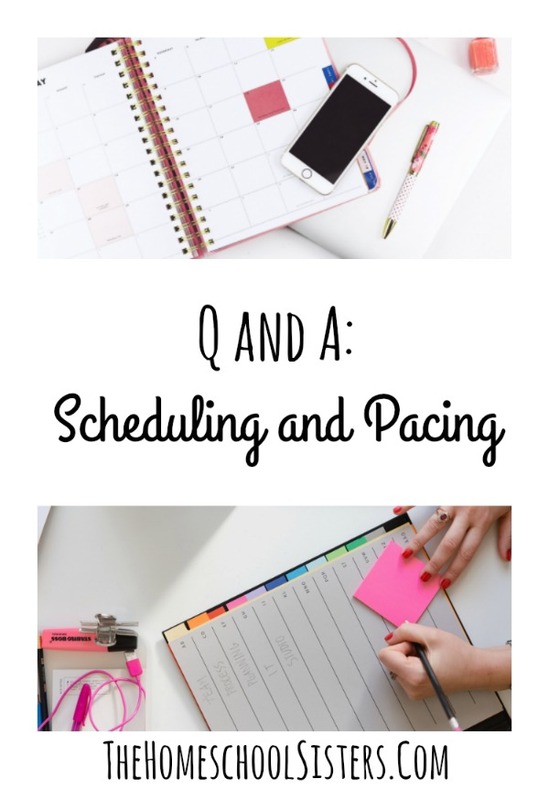 How do we know how to schedule our days and months with our kids? And when we have kids of different ages, how much can we teach them together? 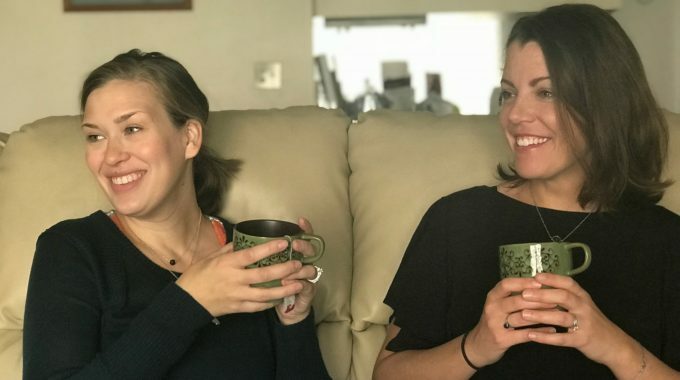 This week, Cait and Kara talk scheduling, pacing, morning time, and more! This episode is sponsored by Epic! and Big Life Journal . Epic! is the leading digital library for kids twelve and under. Epic! has more than 25,000 high-quality, popular children’s books, audiobooks, videos, quizzes, and more! When you check out Epic!, you’ll notice many popular titles including Where the Wild Things Are, A Wrinkle in Time, Big Nate, Ramona, Sesame Street, and National Geographic Kids. Parents can look up a topic and find many titles related to the subject matter- it’s perfect for unit studies! Epic! also includes a digital reading log to make record-keeping easy. It’s only $7.99 a month and you can cancel at any time. To get Epic! for 2 months absolutely free go to getepic.com and use the code sisters at checkout. If you have tweens or teens, you’ll love what Big Life Journal has for you! This is a tricky age when kids are facing lots of uncertainty and anxiety as they transition into adulthood, and boy do they need guidance and help! Big Life Journal just released their new journal for tweens and teens ages 12-14 and it’s now available on Kickstarter. It’s an illustrated and guided journal which helps teens to discover the power of their mindset, learn how to establish goals, and strengthen their persistence to make those goals a reality. This journal cultivates the drive, the decision-making, and the skillsets necessary to take control of their own lives. Teens learn how to discover themselves and their interests more deeply, use their unique gifts, and transform our world. This journal is an excellent resource for your homeschool and can be used as part of the morning reflection or social-emotional learning curriculum. It also comes with a well-written teacher guide. The Big Life Journal Teen Edition is available now on Kickstarter with a special early-bird discount. Head over to Big Life Journal to learn more! 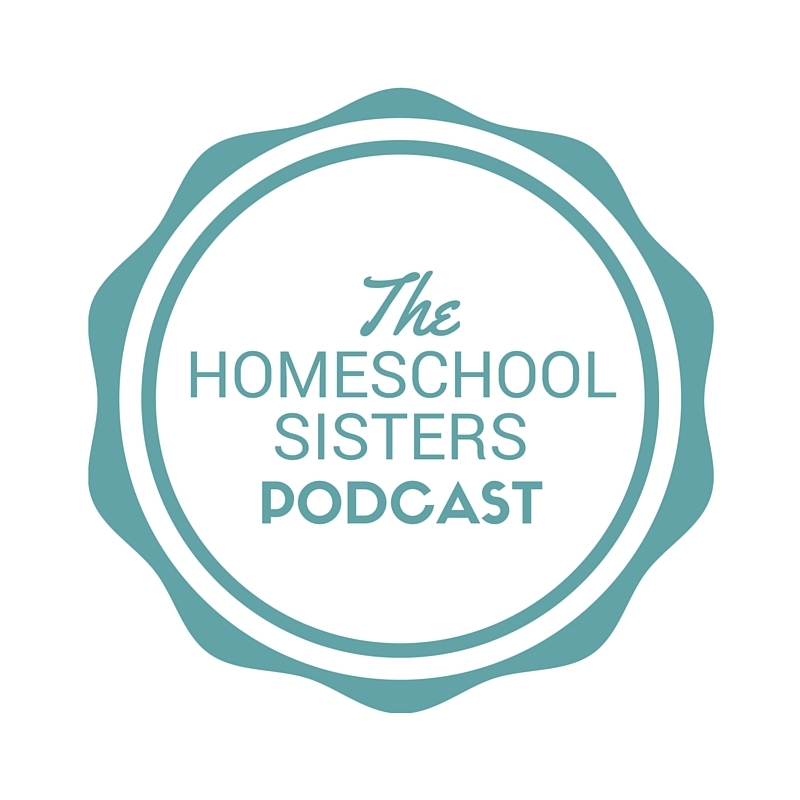 TELL US: Do you have questions for your sisters? 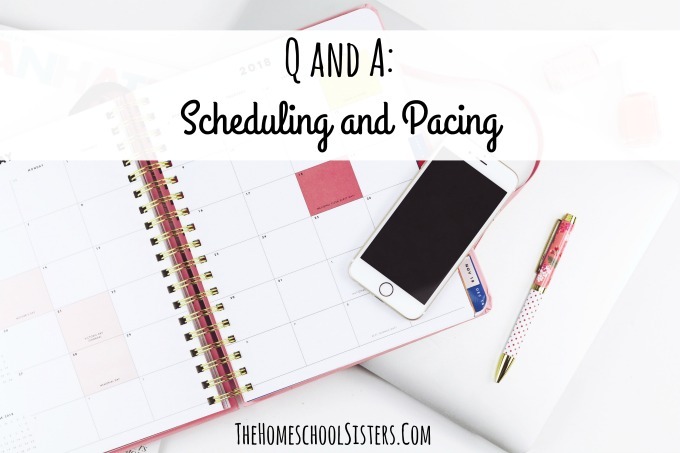 How do you handle scheduling and pacing in your homeschool? Share them HERE! Thank you so much for answering my question. The new information and confirmation of sources I already love are re-affirming and just what I needed today. We’ve just taken a two week break to enjoy vacation and some learning while having fun and getting back home and into the routine is hard. Just hearing your encouragement is what I need to keep going. Love you guys!!! Thank you! !